In our final interview with Grace Kohn, we hear more about the spiritual side to her work and how Spirit plays a role in health and all of our lives. Grace Kohn, author of the book "Children of Autumn," public speaker and autism advocate, tells us how having Julianne has changed her life for the better. 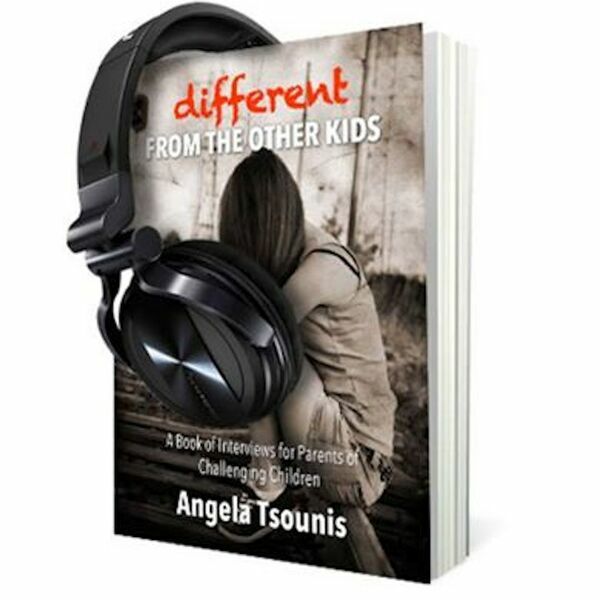 Join Different from the Other Kids in this moving discussion about a parent caring for a child with autism-spectrum disorder. What people may see as a challenge, Grace calls us all to see the positive in life, and how it's made her (and the people around her) better, fuller people.